Community partners benefit from Center expertise with messaging, advocacy campaigns, and study designs. The Center also serves as a training resource for scientists and educators to improve their capacity to communicate to external audiences including media, donors, and policymakers. The Monday Campaigns is a nonprofit public health campaign that dedicates the first day of every week to healthy behaviors. Research shows that frequent periodic messages and the unique cultural associations of Monday has the potential to positively influence a range of health behaviors. The Monday Campaigns provides research, creative services, and free ready-to-scale programs to organizations who would like to incorporate the Monday concept into their health promotion programs. The Lerner Center works with The Monday Campaigns to support this movement throughout Columbia University. Check out this short 5-minute film, "One Day a Week" released by the Meat Free Monday campaign. The film, narrated by Paul McCartney, highlights the damaging environmental impact of animal agriculture and aims to inspire people to make achievable changes to their diet by eating less meat. Mark Bittman supports Meatless Monday! Learn more about Healthy Mondays here. NewYork-Presbyterian has implemented the health communicaiton campaign, Meatless Mondays, in four hospitals: NYP Allen, NYP CUMC, NYP Weill Cornell and NYP Westchester. Additionally, a research study is underway targeting NewYork-Presbyterian employees from across the four campuses. The study is led by NYP's Department of Food and Nutrition in partnership with the Mailman School of Public Health at Columbia University and the Center for a Livable Future at Johns Hopkins University. The Lerner Center is thrilled to be a part of this collaboration. 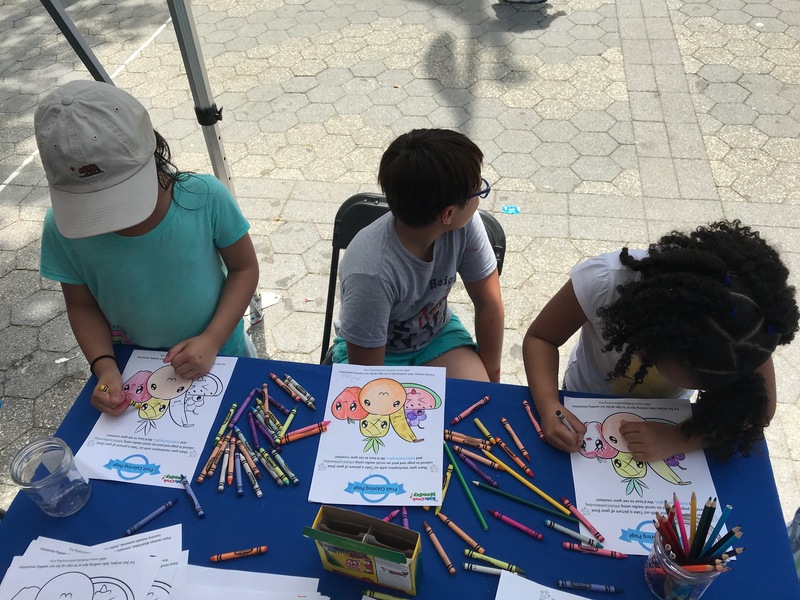 Mayor Bill de Blasio announced that all NYC public schools will adopt Meatless Mondays beginning in the 2019-2020 school year. This expansion comes after a successful pilot program in 15 Brooklyn schools that took place in Spring 2018. Students will learn more about eating healthy foods and be provided with healthy, all-vegetarian breakfast and lunch menus every Monday. I Love NY Water is a campaign that promotes the benefits of drinking New York tap water and creates awareness on the environmental impact and costs associated with disposable bottled water. Water refill stations across the Columbia University Medical Center campus are labelled with I Love NY Water signage. Download a map of available bottle refill stations on campus! In partnership with the Community Engagement Core Resource of the Irving Institute for Clinical and Translational Research, the Center serves on the Steering Committee of the GetHealthyHeights.org initiative. 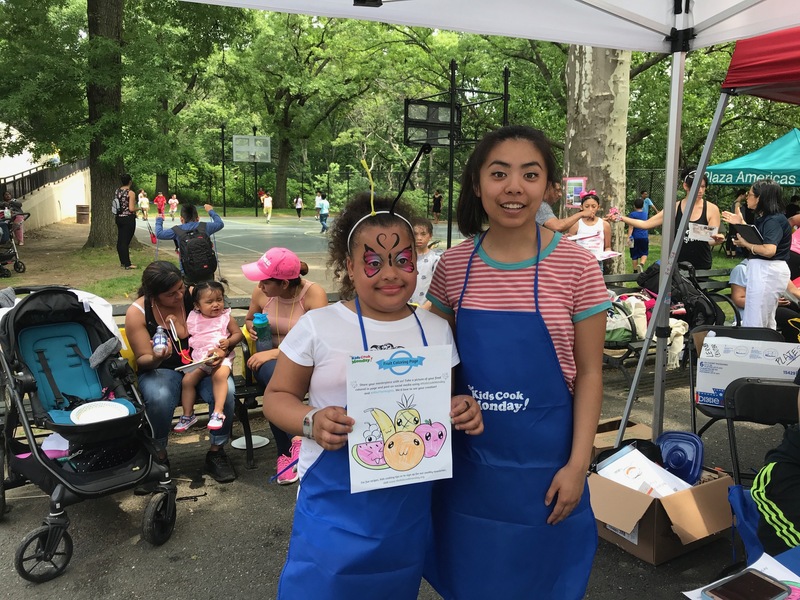 Serving communities in Washington Heights and Inwood, GetHealthyHeights.org is an interactive health website for all who live and work in northern Manhattan to connect, collaborate and participate in their health and the health of the community. 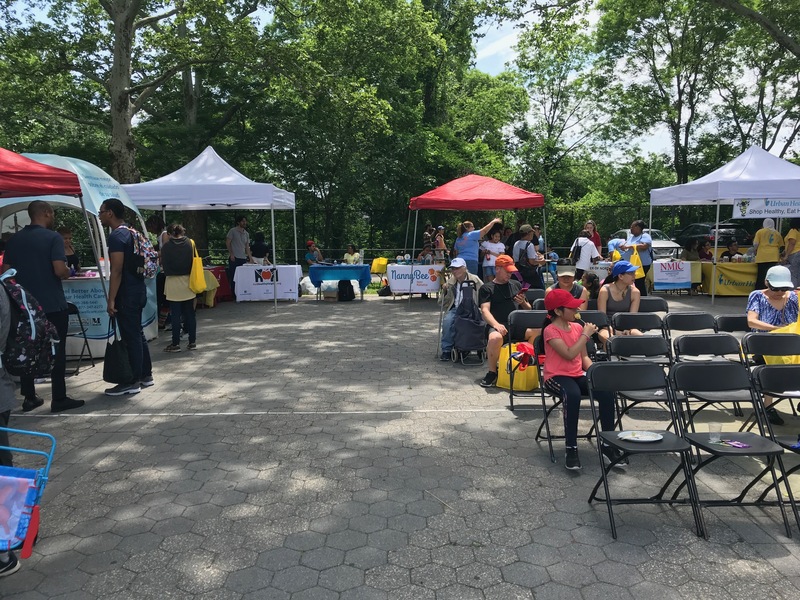 Hike the Heights is an annual community hike and celebration in northern Manhattan parks. 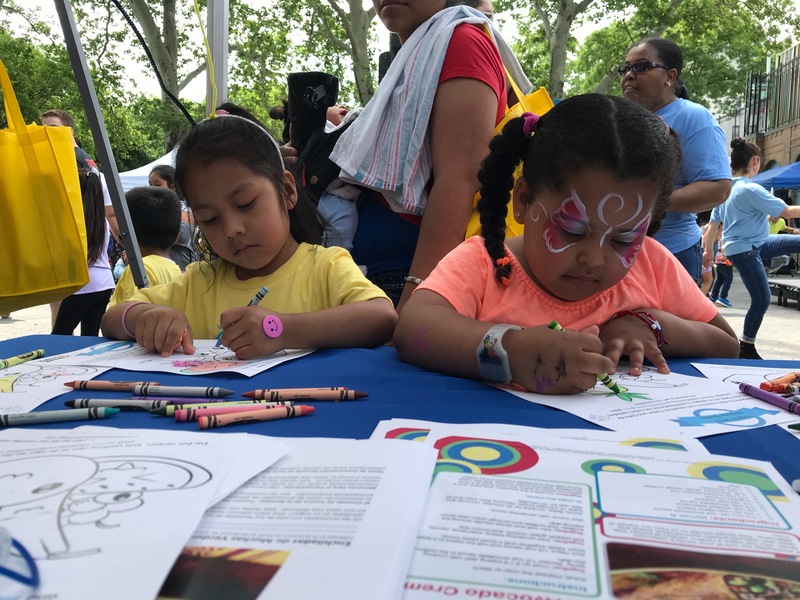 The day consists of hikes along the Giraffe Path and a community celebration in Highbridge Park. 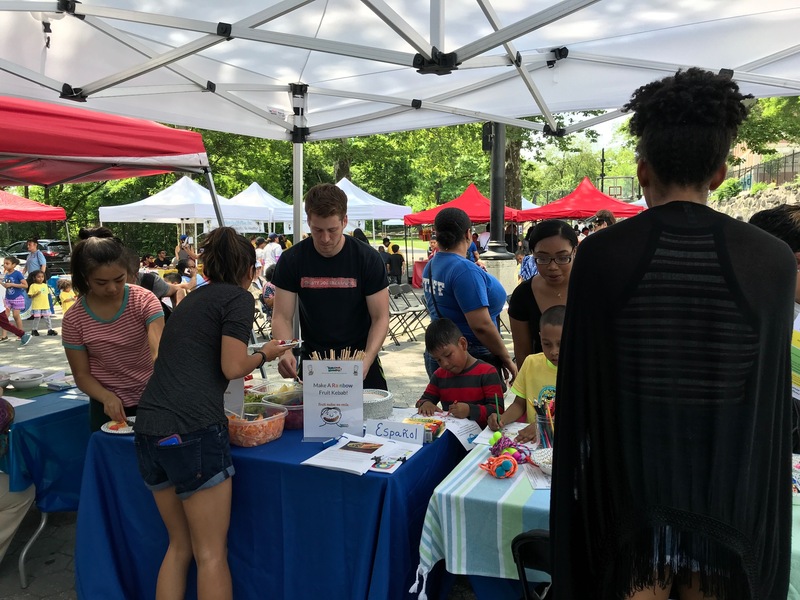 This year, at Hike the Heights 14, the Lerner Center hosted a Kid's Cook Monday table at the community party. The Kids Cook Monday initiative encourages families to set aside the first night of every week for cooking and eating together as a family. It provides examples of family friendly recipes, video demonstrations and a free starter family dinner toolkit that makes it easy for families to cook and eat together every Monday. Learn more about Kid's Cook Monday, here. Watch the Hike the Heights 14 video and check out our photos below!